I am finally feeling somewhat recovered from Christmas! How about you guys? 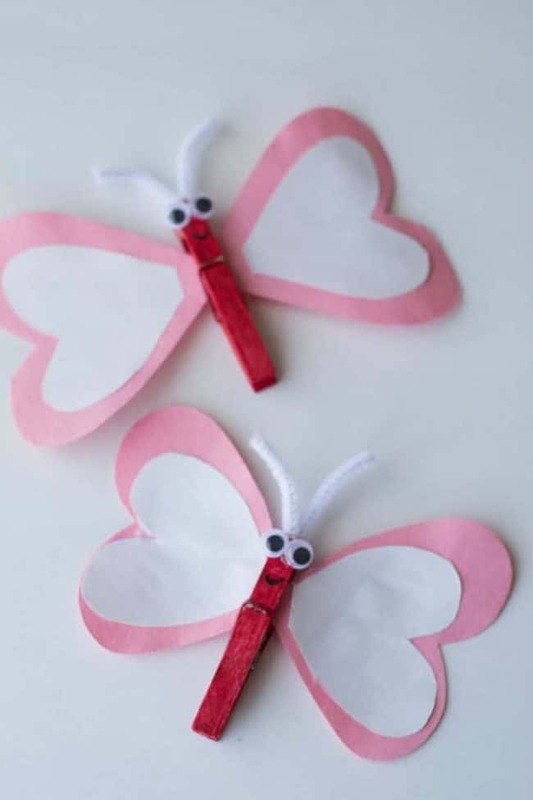 Are you feeling ready to start doing some fun Valentine’s Day activities and crafts with your kids? 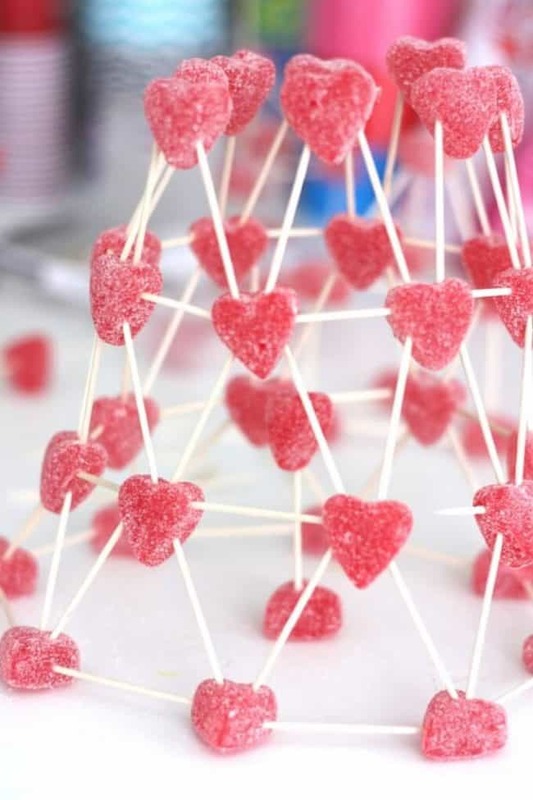 I got looking and there are seriously the CUTEST ideas out there! People are so dang creative! Some of course a little too advanced for my youngest and others a little easy or young for my boys, but all of them are adorable! I decided to put together a great round-up for everybody! 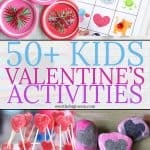 I hope you enjoy them and find some great ideas for your family! *This post was originally published January 2013 and has been updated! 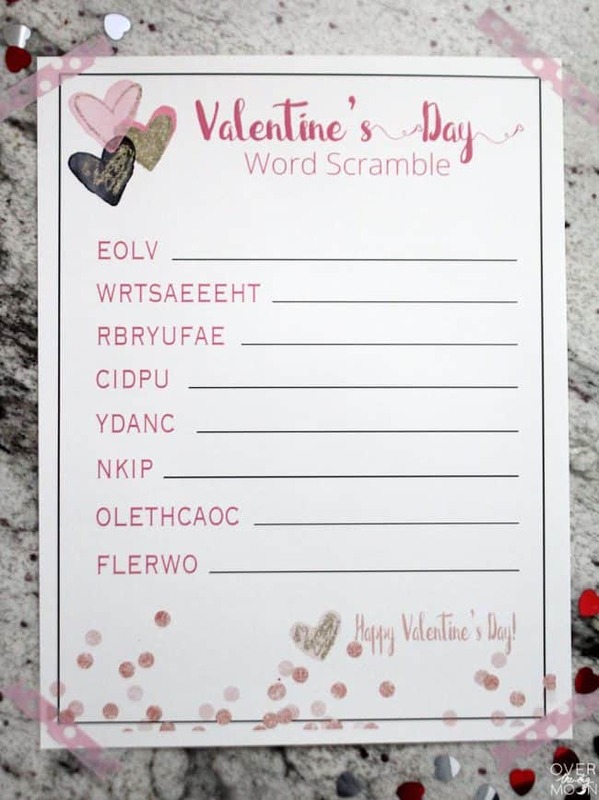 Make sure and pin this post for later! 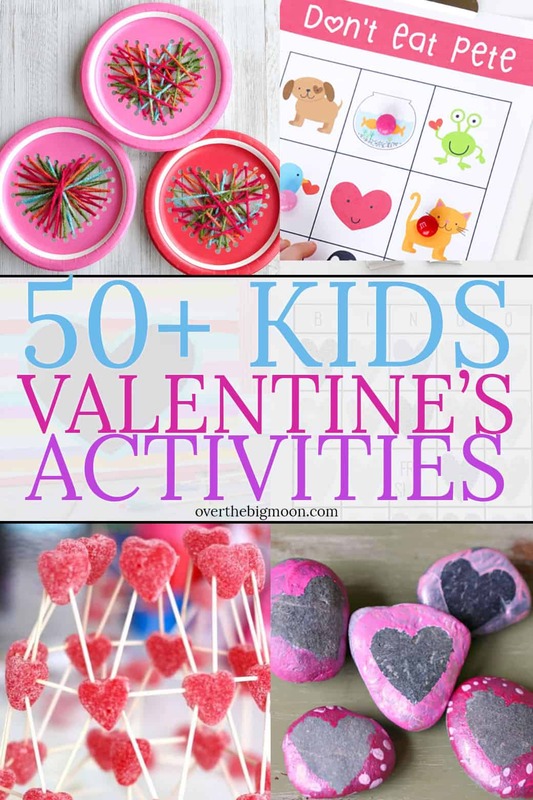 Love all these fun Valentine’s Day activities! Thanks for sharing! Yay! I’m glad you love them! 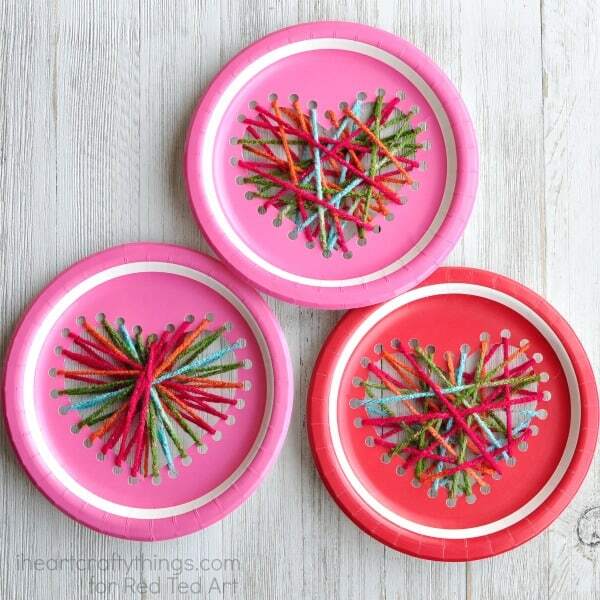 Thanks for sharing all of these ideas and for linking up to us! Congrats on the pregnancy and I’m so glad that you are feeling well! This is a great round up of ideas. I’ll definitely be referring to it in February. As always, your pre k pack has the cutest clip art!